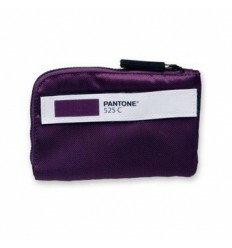 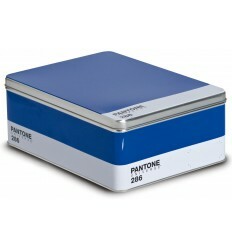 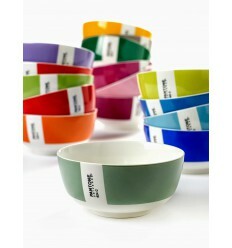 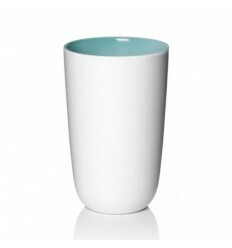 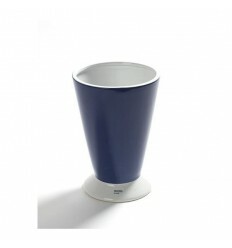 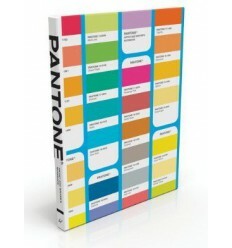 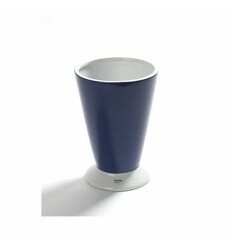 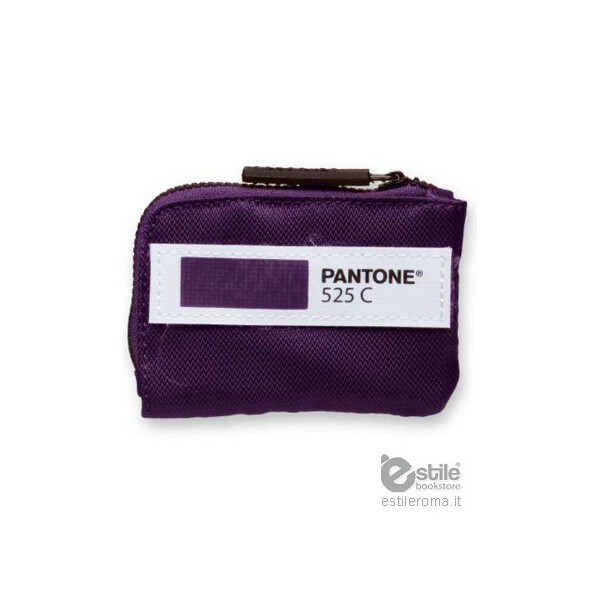 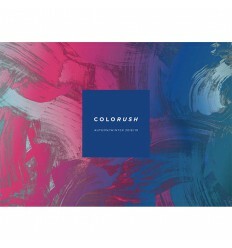 From Pantone Universe collection, the Card Holder. 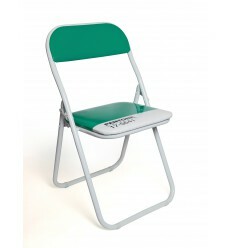 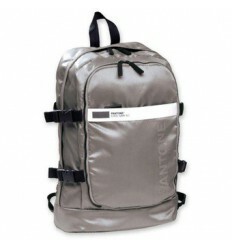 Nylon with logo screen printing in relief and transparent white insert printed in 2 colors on front. 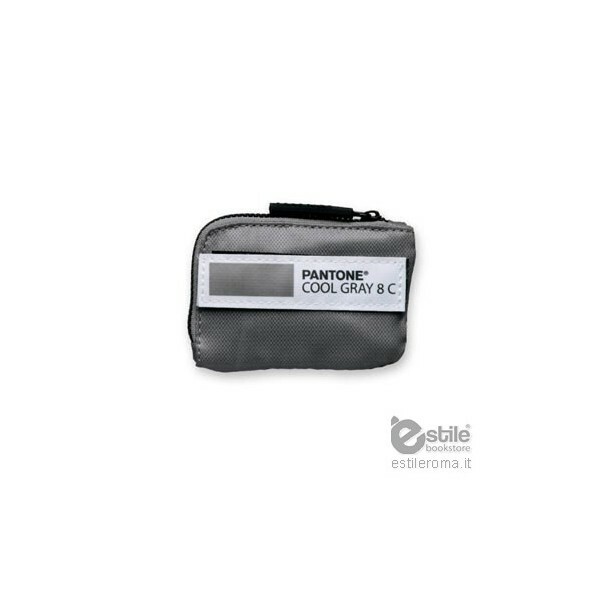 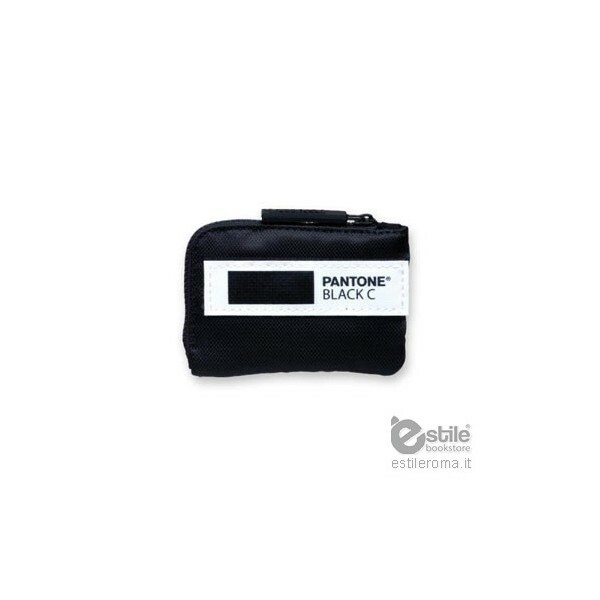 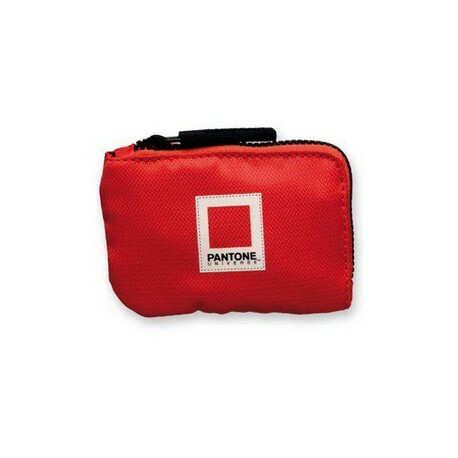 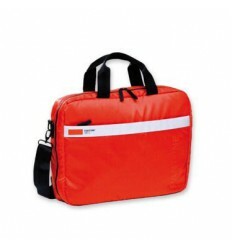 Velcro insert on the back to allow personalization through the placement on Pantone rucksac, Laptop bag, shoulder bag. 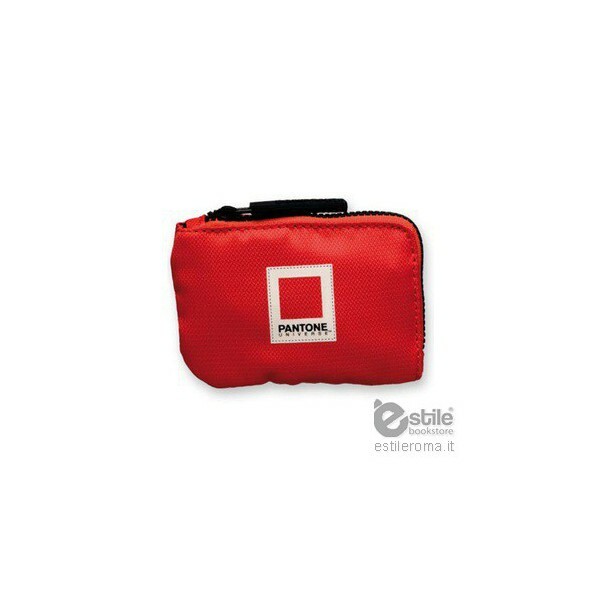 Customized rubber zipper pulls.